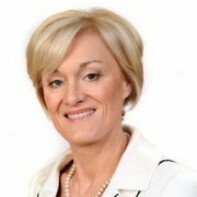 Sharon Keoghan will be running as an Independent in the Meath East constituency. The Duleek resident works in a Pub, and is in a relationship with Councillor Seamus O'Neill. Keoghan is a fan of Michael Buble, and cites Skiing as an activity she enjoys.